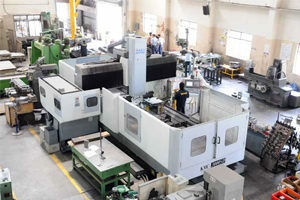 Dran has a full-fledged Tool Room equipped with the variety of machines and latest technology. 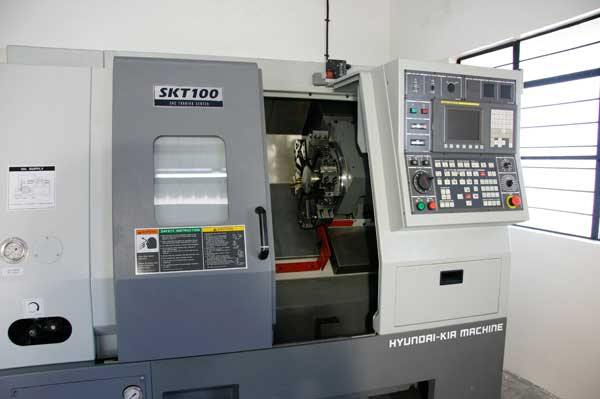 Our Tool Room is endowed with various types of conventional machines and special purpose machines. It is fully equipped in modern machines that include VMC, CNC Machining Centre and CAM Stations. 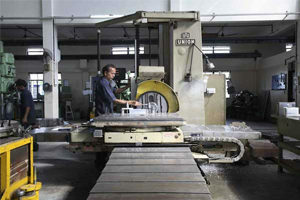 It specialises in manufacturing of welding Fixtures, CNC Machining Fixtures and SPM’s. We are able to process a wide variety of ferrous and non-ferrous materials. We are specialised in manufacturing of complex Machined components that require excellent surface finish. We specialise in both traditional & conventional methods of machining to attain the competitive edge over the industry. With the latest use of technology, we can guarantee the accuracy and reproducibilityand reliability of the fixtures. At every step of machining we inspect the machined part and certify for the further operation to assure the ’0′ level of rework. We assure every Fixture/Machine to be successful in its first trial. The ability of achieving the accuracy is our key to success. • Other General Purpose Machines like turning milling, grinding, etc.